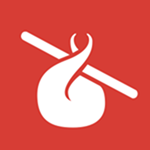 Humble Bundle is putting that new mobile tab to use with another mobile bundle. The Mobile Bundle 7 includes six total games right now, with more coming later. The selections are looking quite good this time. The basic premise is the same as all the other Humble Bundles—decide how much you want to pay and it will be split between developers, charity, and Humble Bundle. If you pay above the average price, you unlock all six games. Less than that, and you only get the basic tier. 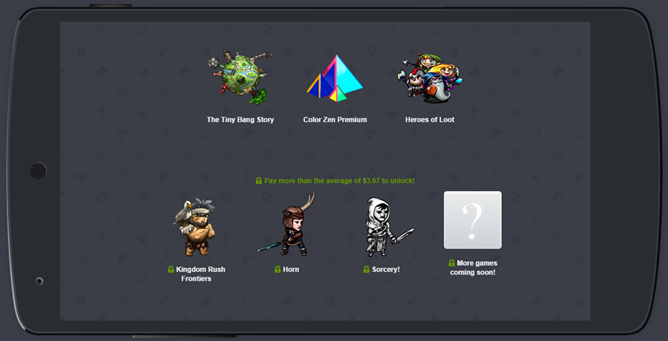 This bundle is offering Tiny Bang Story, Heroes of Loot, Color Zen Premium, Kingdom Rush Frontiers, Horn, and Sorcery. More titles will be added in a week or so. You've got two weeks to take the plunge on this one, at which time there'll be a new bundle. It's worth considering this bundle just for the inclusion of Kingdom Rush Frontiers, which is one of the best tower-defense games ever.